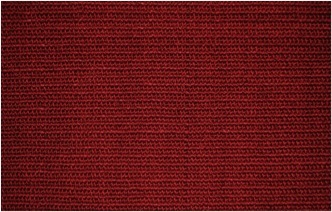 The new Missoni sisal rugs are in and they are BOLD and COLORFUL! Missoni mixed two exciting elements: sisal and bold colors to create a wonderful accent to any room. Sisal is natural fiber that comes from the agave plant. 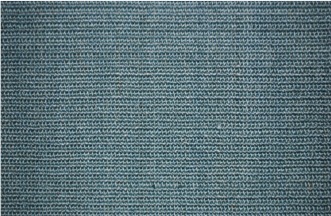 Many prefer sisal (and other natural fibers) because it is a sustainable and renewable resource. Natural fiber rugs such as sisal are extremely durable and can take years to show the usual wear and tear that other flooring options may show. 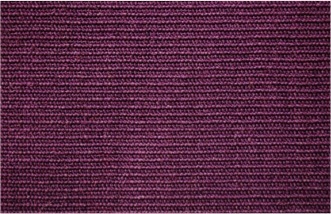 Sisal can be installed wall-to-wall, made into an area rug or placed on the stairs. The natural fibers of sisal offer a rich organic texture that can not be replicated with synthetic materials. 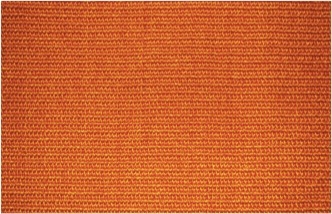 As usual, Missoni chose warm color hues that can fit anyone’s palette. 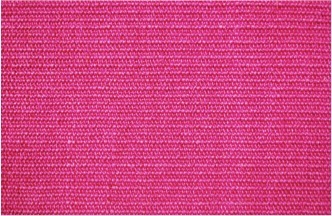 The warm orange, pink and red or the earthy green, purple and blue can bring character, warmth or style to any room. These colorful colors can be used as a fun accent on a staircase, a bold or soft statement in a room or a little light to hallway. 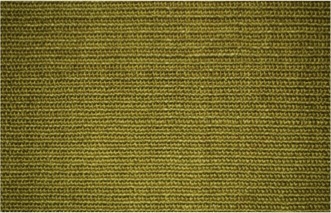 Come in today and see how Schroeder can bring Missoni’s sisal rugs into your home!